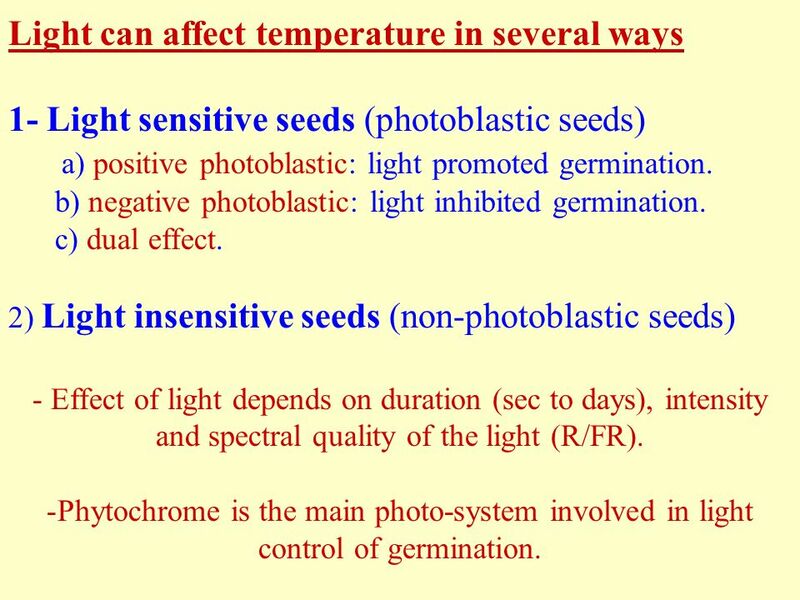 ) of this species were collected for testing temperature effects on germination. 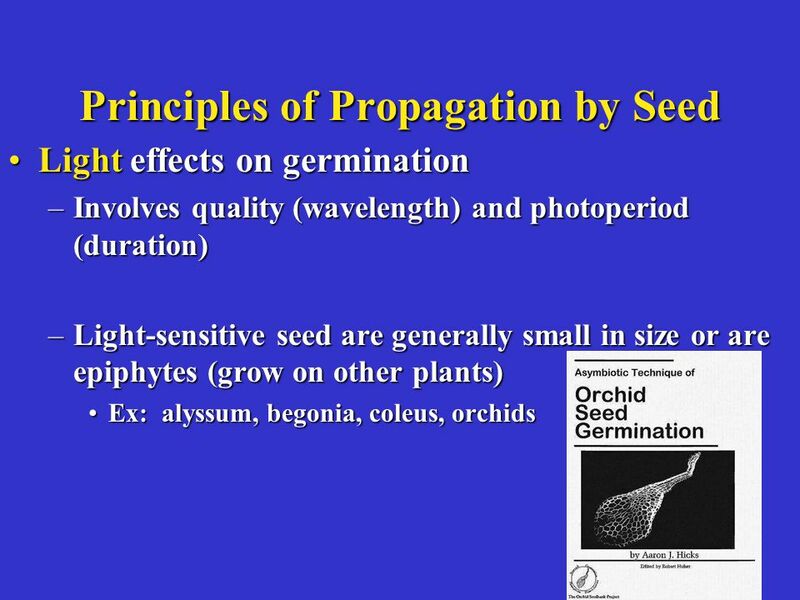 Germination tests were Germination tests were conducted in an incubator set to 10, 15, 20, 25, 30 and 35 o C, in the dark. Various sources of germination heterogeneity of carrot (Daucus carota L.) seeds were investigated: germination conditions (temperature, oxygen tension), size of seeds, position of the umbels on the mother plants, and pollination conditions of male-sterile plants in hybrid seed production.